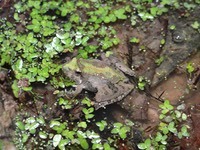 Louisiana Range: �East of the Mississippi River. 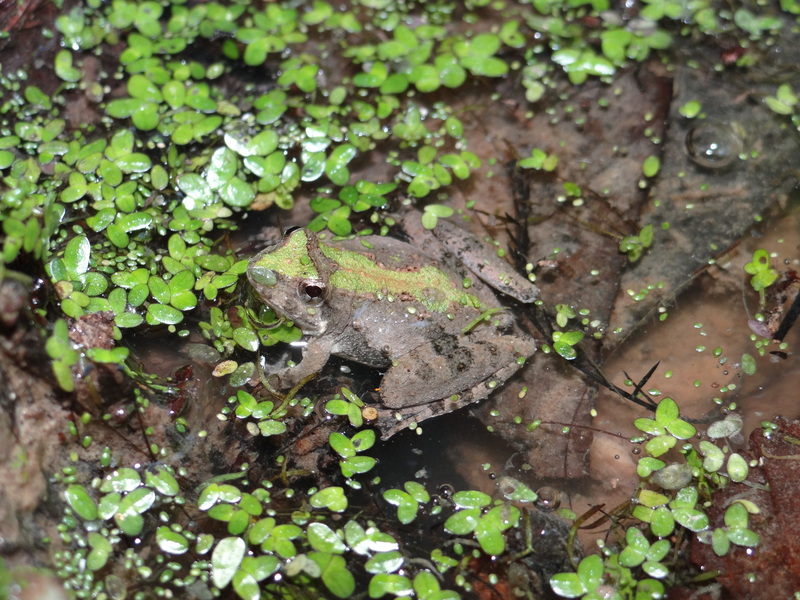 Global Conservation Status:� Eastern Cricket Frogs have a relatively wide distribution in eastern North America and Mexico, a presumed large population, and tolerate a broad range of habitats, and thus, are listed as Least Concern by the IUCN Red List. 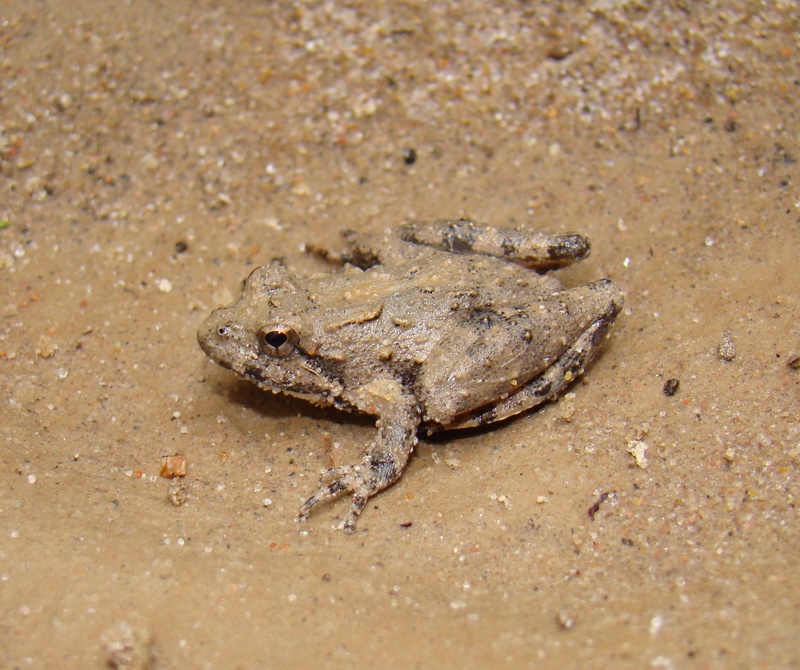 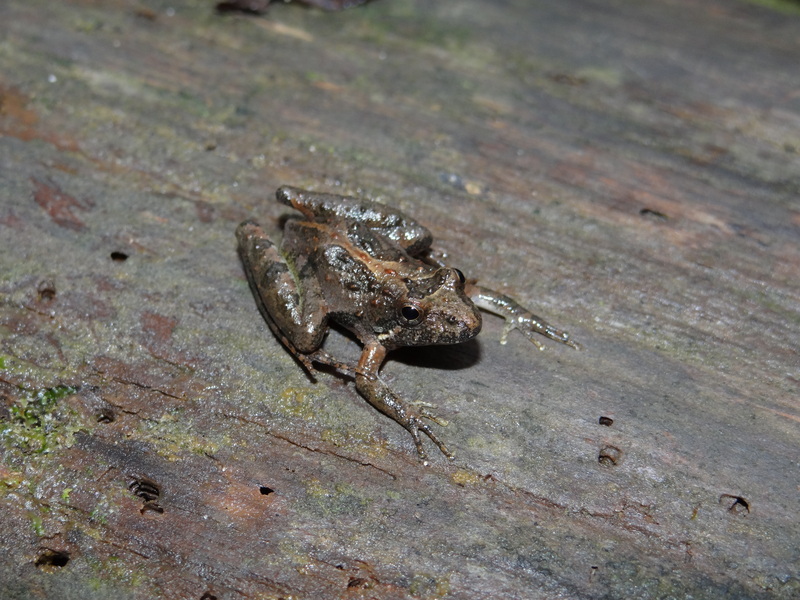 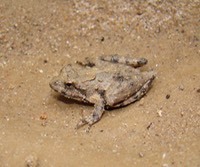 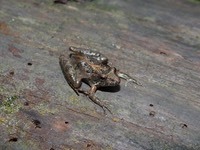 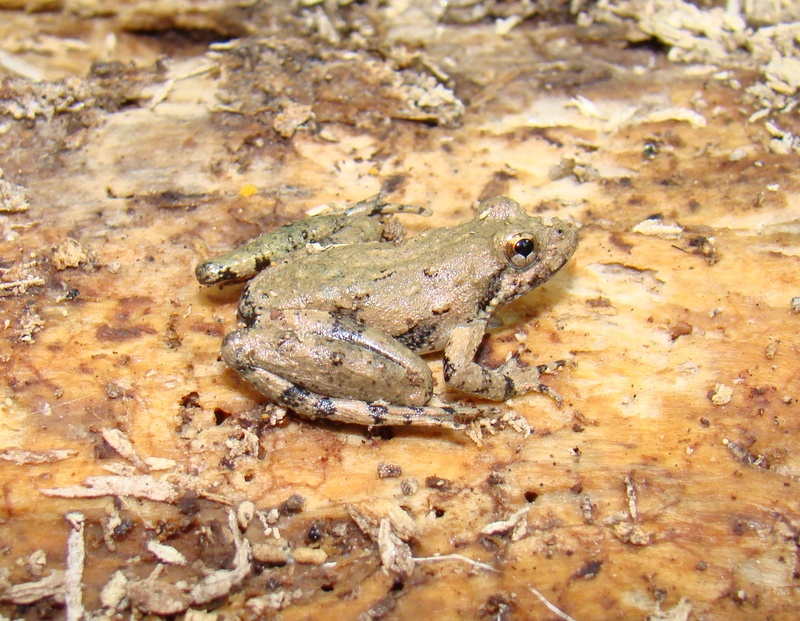 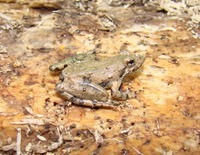 Eastern Cricket Frog has a NatureServe Global Conservation Status Rank of G5 (Secure). 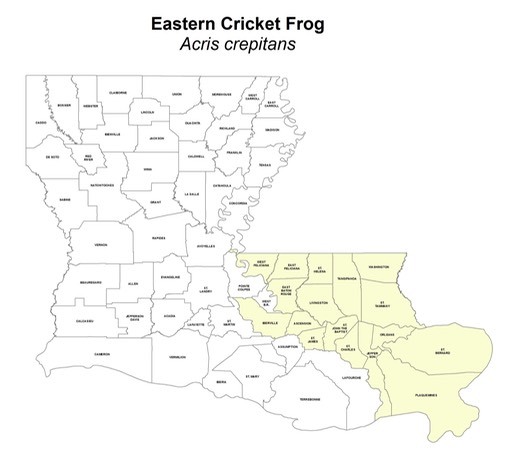 Louisiana Conservation Status:� Eastern Cricket Frogs do not have any special status in Louisiana. 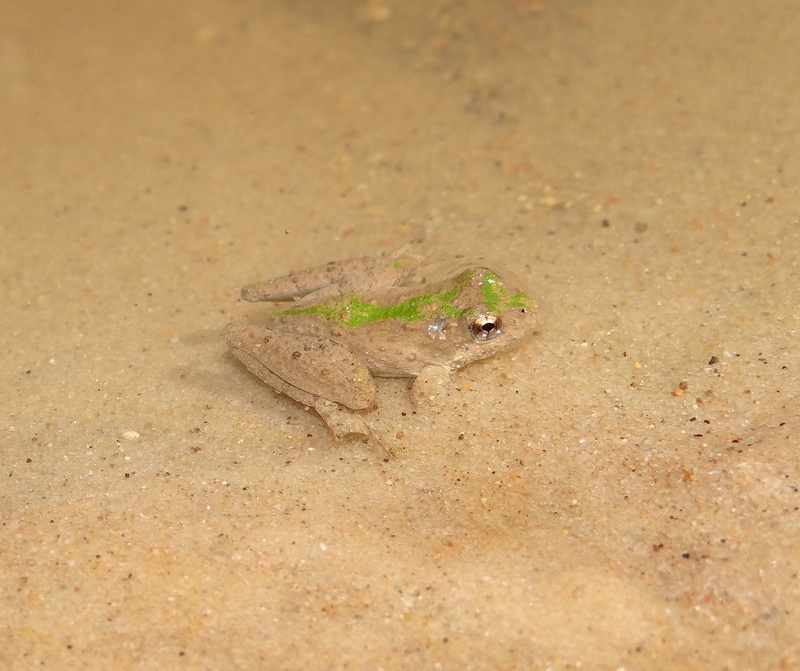 Author's Remarks: �I have found this species to be common in nearly all permanent freshwater habitats in its range. 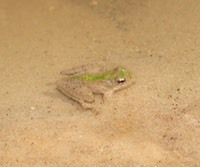 It can also be found with regularity in or near semi-permanent or ephemeral water bodies.